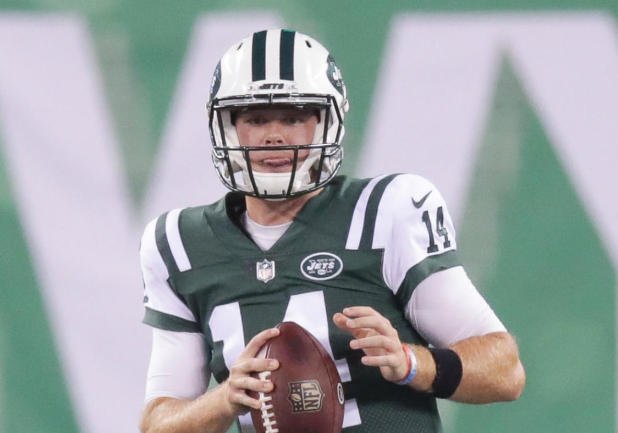 One of the popular professional football quarterback player is named as Sam Darnold who plays for New York Jets of National Football League. He is a well-known celebrity. He is famous for contribution to professional life. He is best at the quarterback position. He is very talented and skilled player. Passionate and enthusiastic player, Sam Darnold was born on 5th June 1997. He was born and raised in Capistrano Beach, California, the city of U.S. He is the son of Michael Darnold and Chris Darnold, his father and mother. His nationality is American. His astrological sign is Gemini. At the small age, he began his career with football. He has got a great personality. Talking about his body, his height is 1.9 m. His weight is of 100 Kg. He has a balanced body with good health. He has an attractive body figure. His smiling face and charming personality have helped him to gain the attention of all the viewers. Sam started his career from his college. Justin Wilcox recruited Darnold to the school, wanted him to play linebacker before he declined and later in 2015 season he was behind Cody Kessler and Max Browne. Darnold recorded 230 rushing yards, the most by a USC quarterback since Reggie Perry's 254 yards in 1991 in his 2016 season. He was also named to the Football Writers Association of America's Freshman All-America team. In his 2017 season, he led USC to a Pac-12 Conference championship with a 31-28 victory over Stanford in the conference title game where he was awarded the game's MVP. 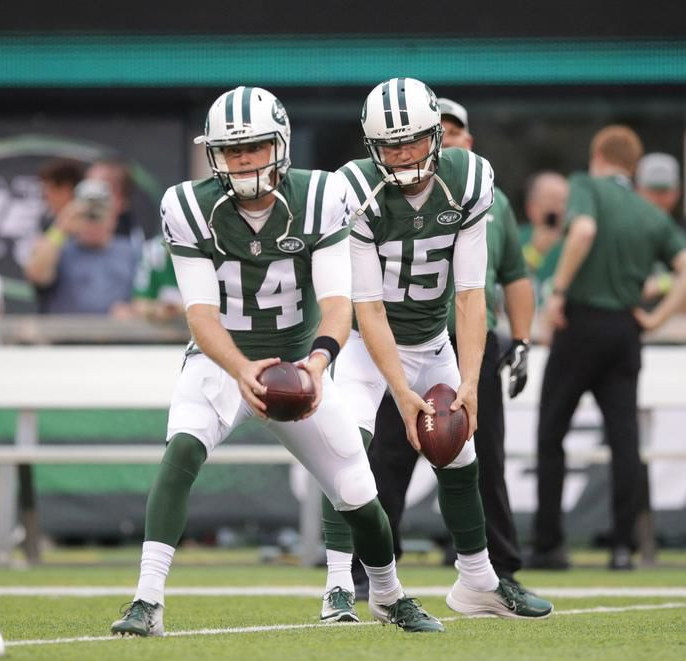 Darnold was selected by the New York Jets in the first round, with the third overall selection, of the 2018 NFL Draft and he signed a 4-year deal worth $30.25 fully guaranteed featuring a $20 million signing bonus on 30th July 2018. Sam has not revealed about his relationship to the media. He may be single and maybe he has a girlfriend. He is focusing on his career than in a relationship.